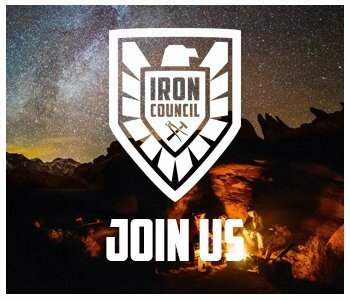 A couple months ago when I was out in Maine, I had the opportunity to sit down with an absolutely incredible man who went from lying nearly dead on the battlefield of Afghanistan to losing portions of both his arms and legs to now running an organization dedicated to serving and developing injured members of our military. 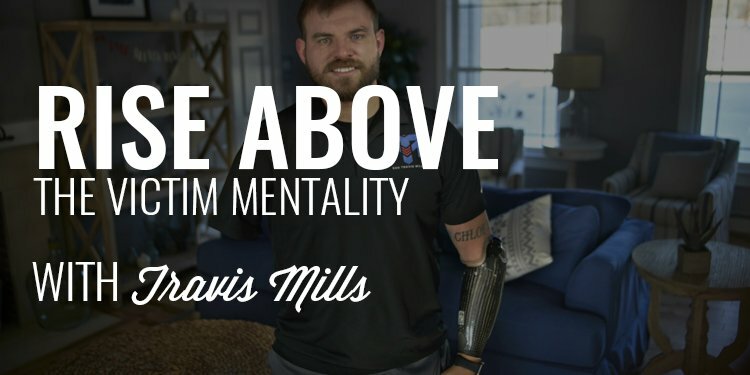 His name is Travis Mills and today, he talks with us about choosing your attitude and approach towards life, maintaining composure in chaos, learning how to ask for and accept help, and how to rise above the victim mentality. My guest today is an absolutely incredible and inspiring man. His name is Travis Mills and he is a retired United States Army Staff Sergeant with the 82nd Airborne Divison. He’s also one of only 5 quadruple amputees from the wars in Iraq in Afghanistan to survive his injuries. 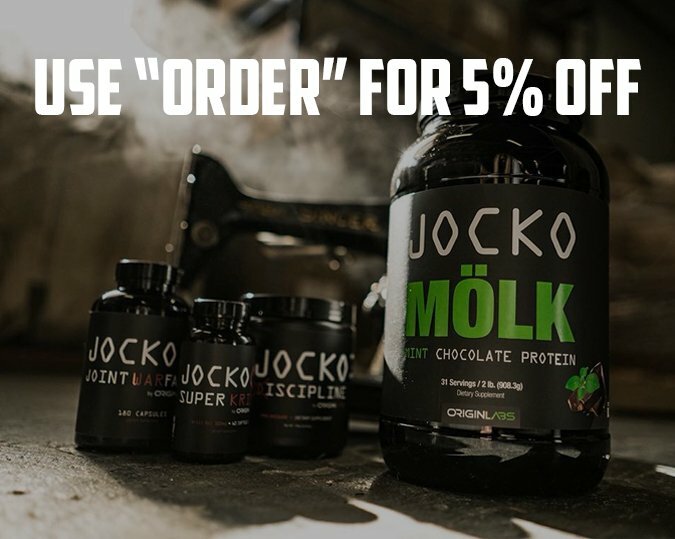 But more than simply survive, Travis is thriving in life with his beautiful family, multiple successful businesses, and the Travis Mills Foundation in Maine. 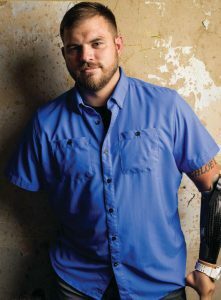 He is a New York Times Bestselling author, a motivational speaker, an actor, and an advocate for both amputees and veterans. Today, he’s here to talk with us about his life-changing injuries and how he’s overcome extreme adversity to serve himself, his family, and those who have gone through similar experiences as him.